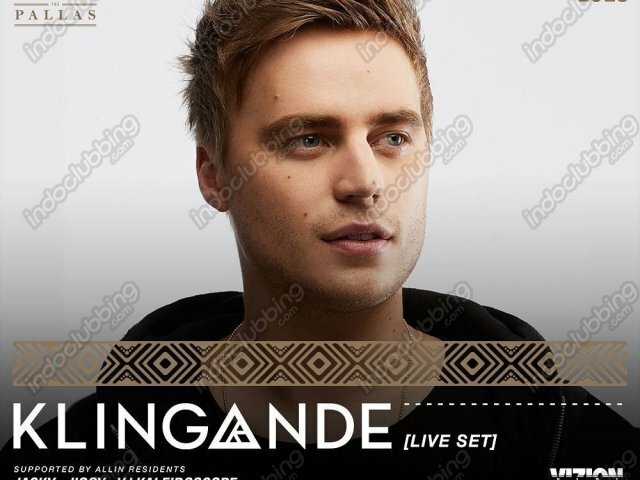 Champion of the melodic house genre, Cedric Steinmyller best known as Klingande has been breathing new life into the electronic music world with his impeccable productions and uplifting sound, cementing his reputation as one of the most refreshing and original producers around in modern dance music. Catch him performing his hits such as Jubel and Pumped Up live at The Pallas on Oct 5th! Presale FDC will be available soon!